• Ignition should begin as soon as possible. • If it does not, the entire charge of fuel become thoroughly mixed with air, and when it does ignite, the pressure rise will be much steeper than it would have been had ignition occurred earlier. 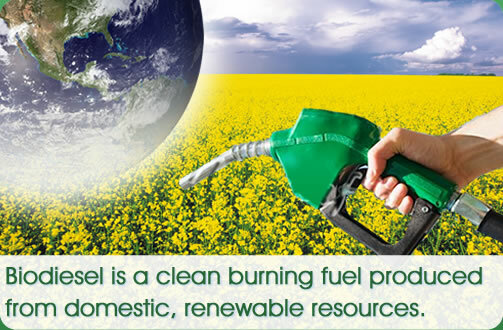 • So a desirable property of a diesel fuel is that it ignite quickly. • Pseudo-first-order or second-order kinetics, depending on the molar ratio of alcohol to oil, the reverse reaction is second order. •For transesterification to give maximum yield, the alcohol should be free of moisture and the FFA content of the oil should be <0.5%.